102-dc-photographer-2007_4888-2_SP-irene-abdou-photography.jpg | Irene Abdou Photography, LLC - Travel. Lifestyle. Documentary. NGOs, Development & Public Health. 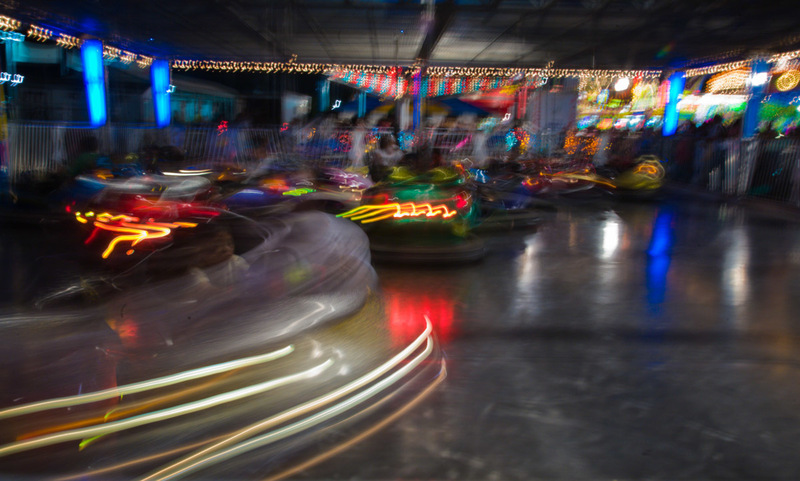 Children ride the bumper cars at the 2007 Montgomery County Agricultural Fair in Gaithersburg, Maryland.